A friend and I are planning on visiting Edinburgh in 2019. We would also like to visit a few castles and other historical sites outside of the city. 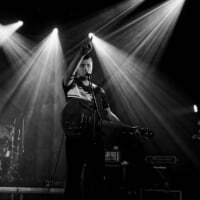 What is the best way to go see additional sites as well as indulge in out photography hobbies? Bus, car rental, organized day trips?? Hey @Kintyre, day-trips are probably the best way to get about! Check out Rabbie's, Timberbush and Mercat tours! @Kintyre Lastly, a lot could be done using public transport alone that is in line with your interests. Linlithgow Palace, Stirling castle and Dunnottar castle are just 3 that I've taken a train to visit. Stonehaven, in particular, is so stunning. I'm so glad you posted a link to your blog - what a lovely discovery, and thanks! Day trip to Stirling is easy on public transport. 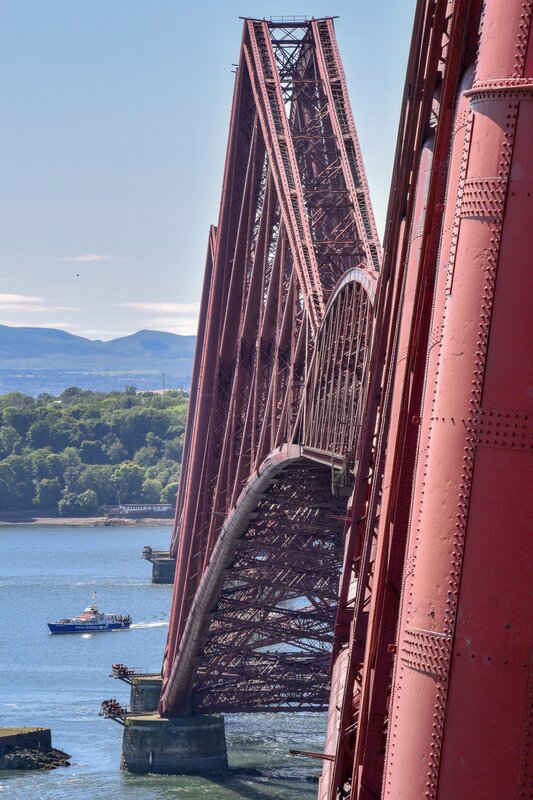 South & North Queensferry to marvel at the bridges including the UNESCO World Heritage Site, The Forth Bridge Easily accessed by bus & rail, you can also do boat tours under the bridges with Forth Boat Tours and Maid of the Forth. There's a pic of The Forth belle (Forth Boat Tours) coming through the bridge. There is a new hop-on hop-off day tour to East Lothian which is definitely worth a try. The open-top buses are fully accessible, have live tour guides and stop off at the must-see spots and attractions east of Edinburgh. 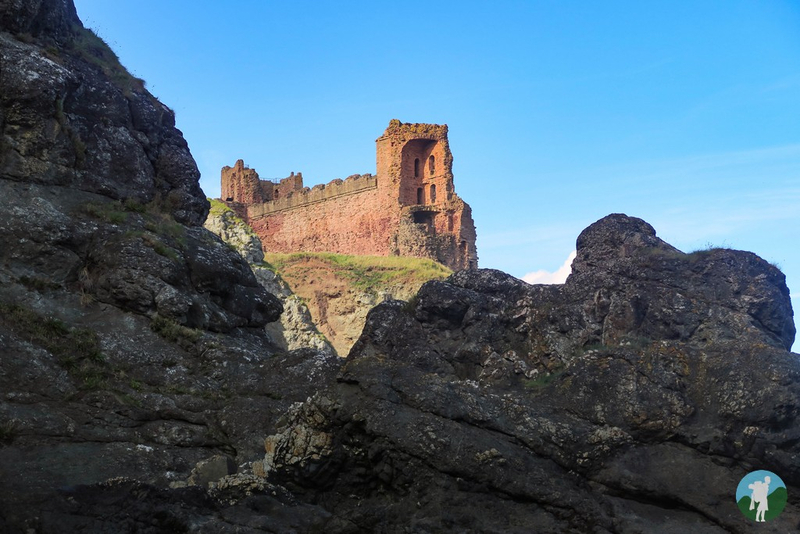 Stops include Tantallon Castle, North Berwick Gin Distillery, the National Museum of Flight, National Flag Museum, Chesters Hill Fort and Dirleton Castle. 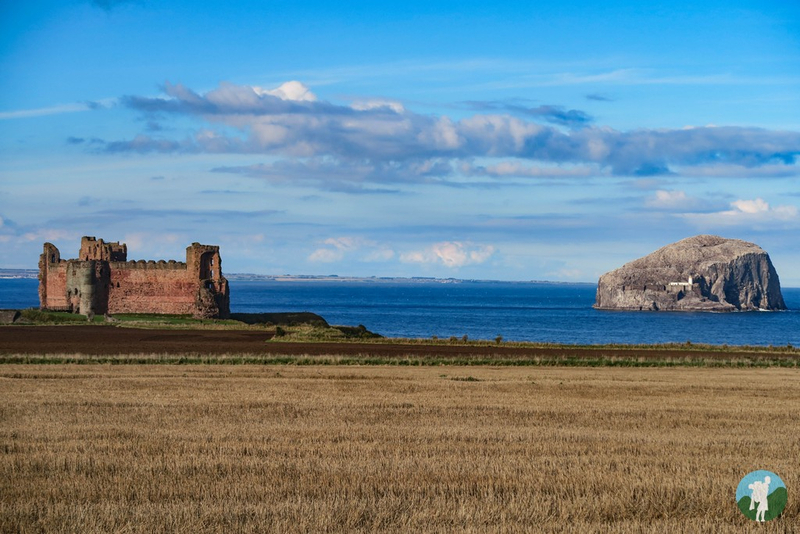 The bus departs from North Berwick but there is an option to travel from Edinburgh. There are many options from Edinburgh, you can rent a car but I find the public transport is pretty good for getting around. Stirling - There you will find Stirling Castle which is one of my favourites and you can get there in under an hour on the train from Waverley Station. There is also the Old town jail and Argyls Lodging which you have the option of seeing while there, its easy to walk around the city. Edinburgh - There are loads of attractions in the city to see but if you want to explore outside the main centre then try visiting a whisky distillery such as Glenkinchie where you can get a shuttle from the town centre fro £22 or get the No 27 bus to Jupiter Artland sculpture garden which is 35 mins away. There are also three castle which you can visit in Edinburgh (Craigmillar castle, Edinburgh castle and Lauriston Castle). Fife - You can get a Fife Dayrider Plus bus ticket on Stagecoach which gets you unlimited bus travel in Fife from Edinburgh bus station. There you can visit St Andrews where you can find St Andrews Castle and the Cathedral or Anstruther where you can get a boat trip to the May Isle which has seals, seabirds and puffins and plenty of picture opportunities. Hope you enjoy your trip to Scotland! Wow, that is a stunning pic, I've never seen one at that angle before!